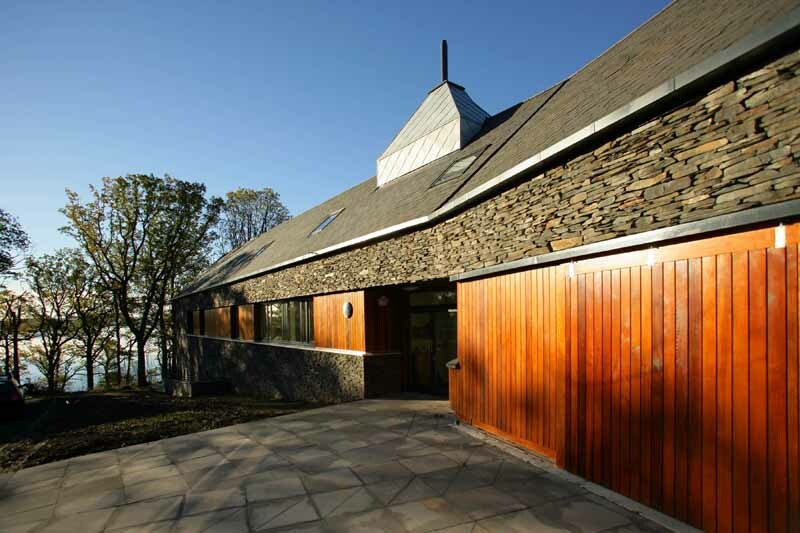 Page Park and the University of Glasgow awarded ‘Best Practice in a New Build Project Award’ for the recently completed Scottish Centre for Ecology and the Natural Environment at Loch Lomond. 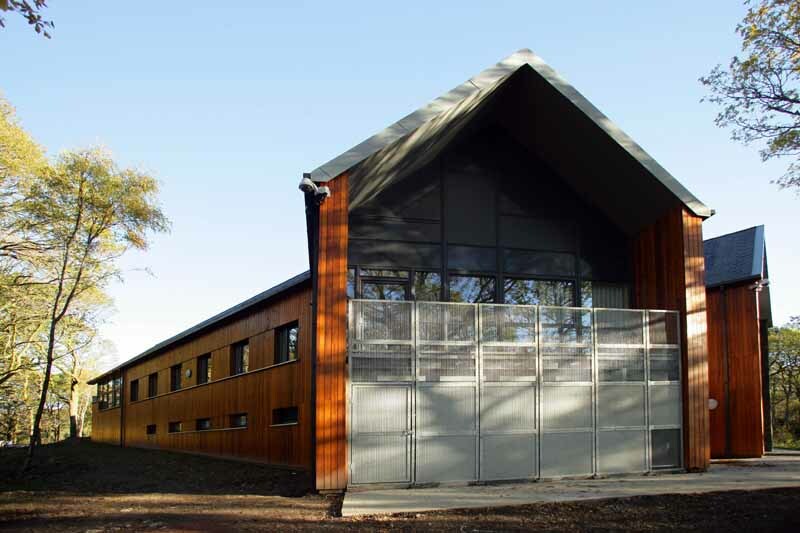 Phase one of the project at Rowardennan provides accomodation for The University of Glasgow for the continuing development of marine research. Sustainability was key to the project. 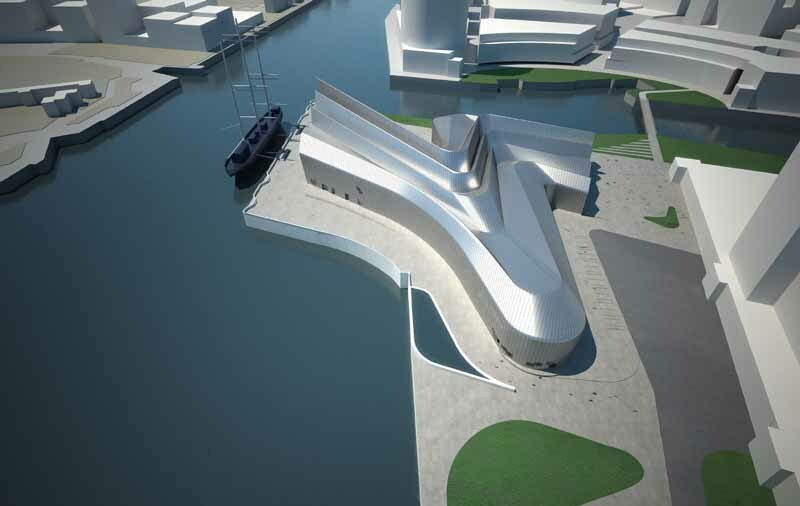 Page Park responded by designing a building that made use of passive and sustainable design features, traditional enery effi cient measures have ensured that the design brief was met and reducing the energy bill by 19% percent compared to typical usage. 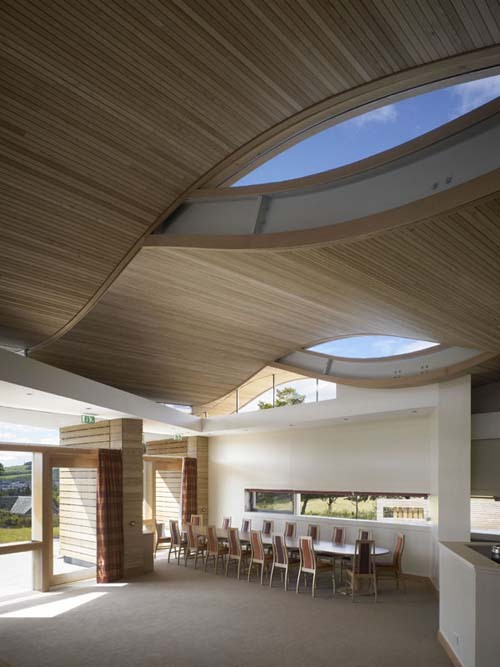 The building sets a standard for sustainable development in the National Park, the high quality materials including natural stone and Western Red Cedar ensure that the building is symapthetic with the surrounding landscape. The Scottish Centre for Ecology and the Natural Environment (SCENE), University of Glasgow is the foremost field unit in Scotland for teaching, training and research in ecology and environmental sciences. 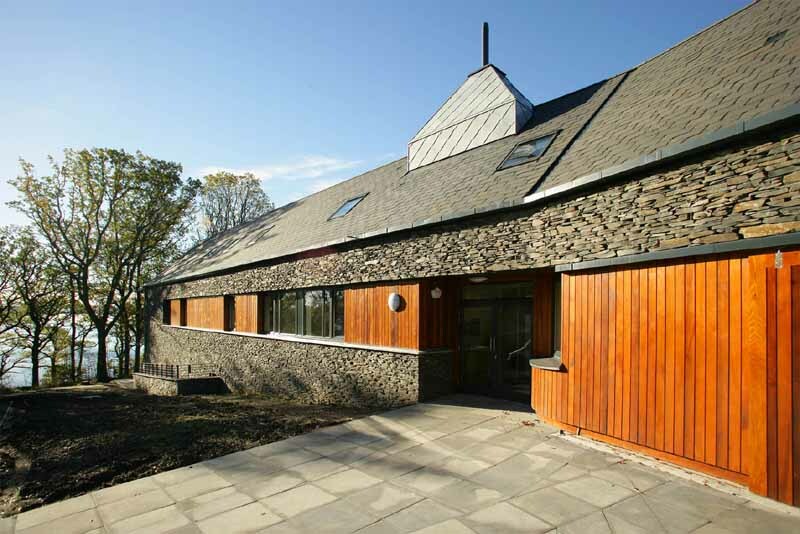 Situated amidst the spectacular natural beauty of Loch Lomond and the Trossachs National Park, this pioneering teaching and research facility has, since 1946, been committed to understanding the mechanisms that govern the natural world and the impact of humans upon these.